Suffering from back ache? 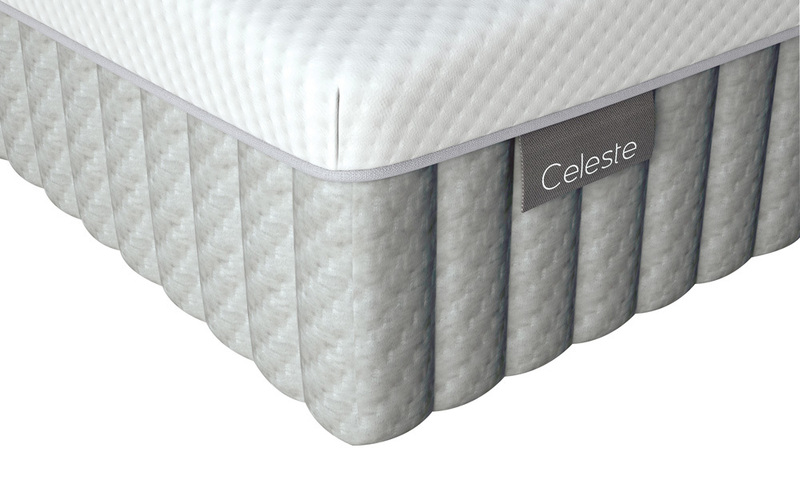 This mattress will correctly align your spine to make your all your back troubles fade away. With 100% latex, progressive comfort and pressure-relieving technology, the Celeste will provide tailored comfort and healthy blood supply all through the night.